This cover just came to my attention recently and I found it to be quite lovely in its simplicity. Also, I love snow globes. According to other reviewers and some sources, this is a young adult fantasy book, a retelling of Labyrinth. I'm not familiar with Labyrinth (yea, I know, blasphemy and all that...), so if someone could enlighten me, that would be much appreciated. I've heard of the movie, but is this also based off of an older story? Never mind though, I just really liked the cover. And the summary blurb also sounds interesting, though it doesn't stray far from other fantasy novels involving marriage to a Goblin King I've also seen summaries for (Stolen Songbird, The Hollow Kingdom, etc.). Nonetheless, I am still quite interested. 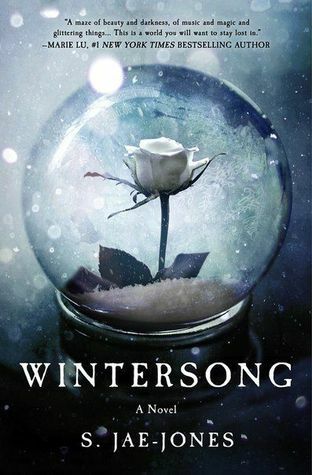 Wintersong is scheduled for publication in 2017.